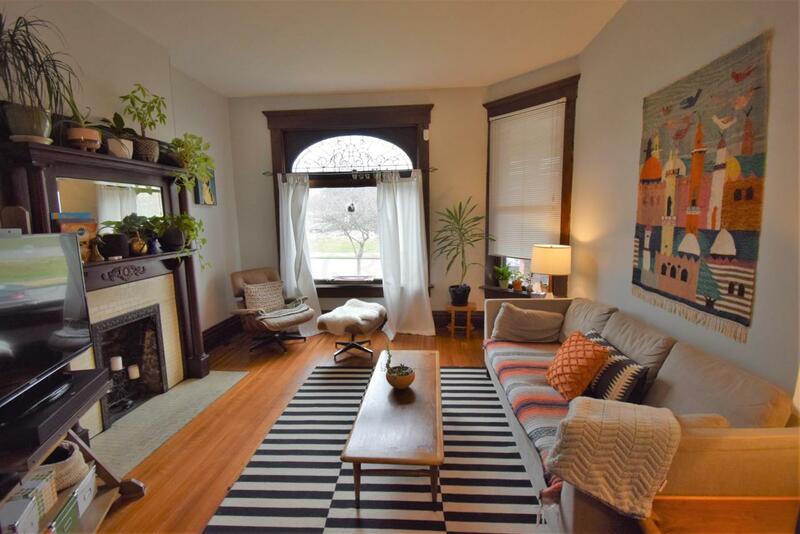 Live across from Goodale Park! 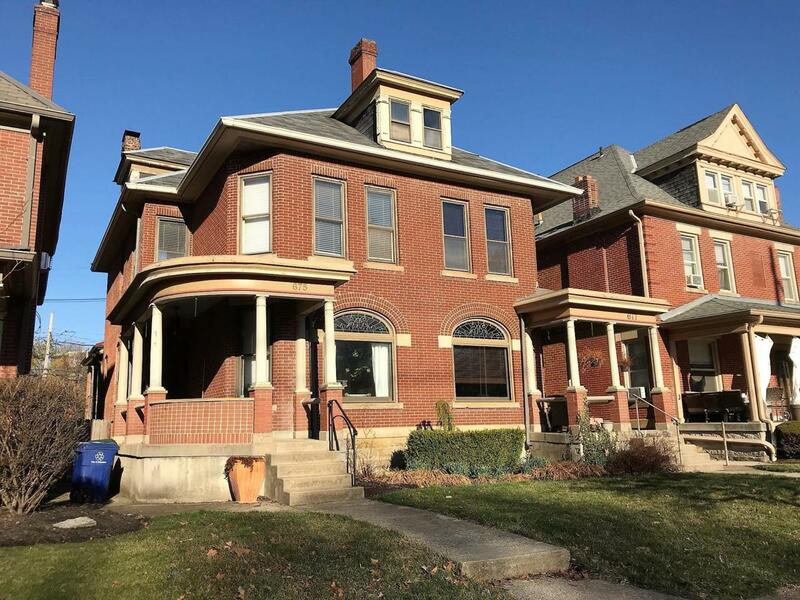 Brick condo with front porch facing the park and private brick patio in back. 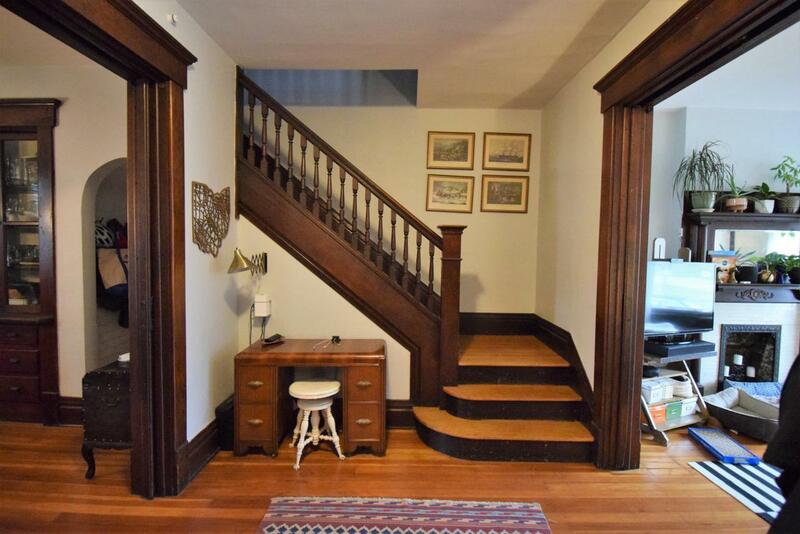 Wood floors and beautiful woodwork throughout with 4 ornate mantles. 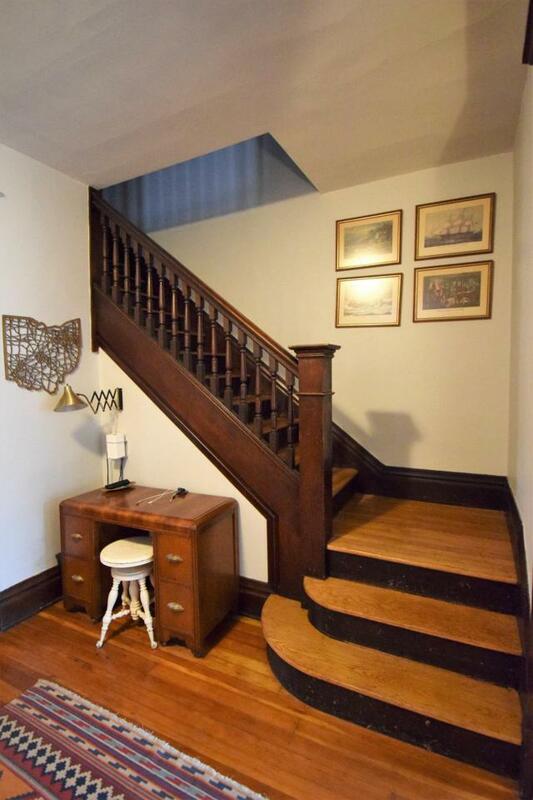 Open staircase in entry, large dining room with glass door built-in cabinet. Half bath on 1st floor. 2nd floor has 3 bedrooms. Fantastic opportunity to finish 3rd floor to your liking.